Mmm, look at all this tasty stuff! 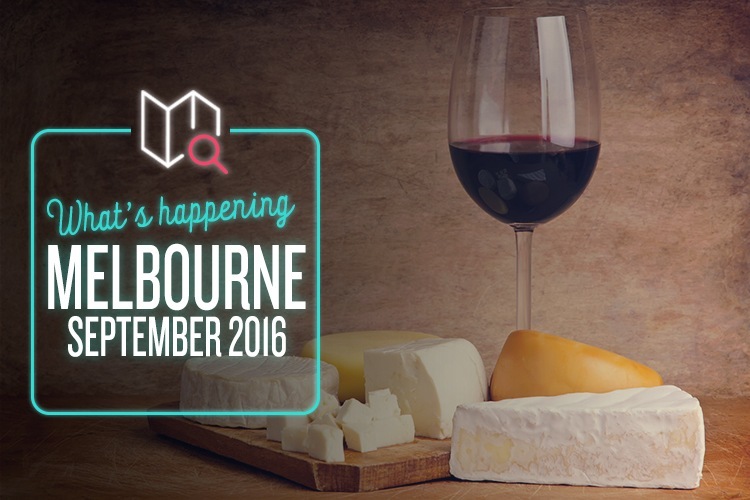 From fancy beer to all things anime, there’s no shortage of awesome ways to welcome in the Melbourne spring. We’ve picked out a nice little mix to get you started, so read on for a September to remember!